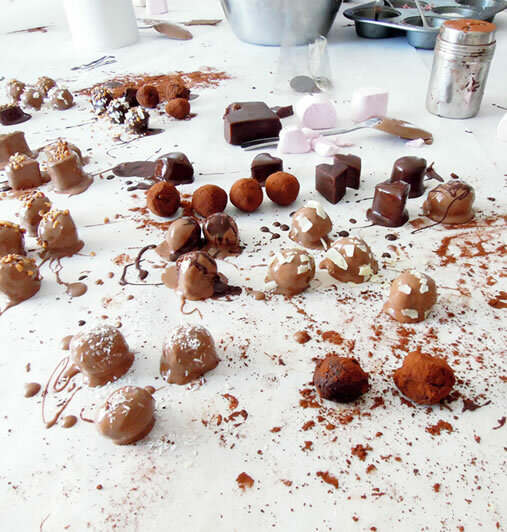 We have put together some workshops perfect for pretty much any occasion - hen parties, baby showers, a special birthday party or simply a group of friends getting together to celebrate their love for chocolate. 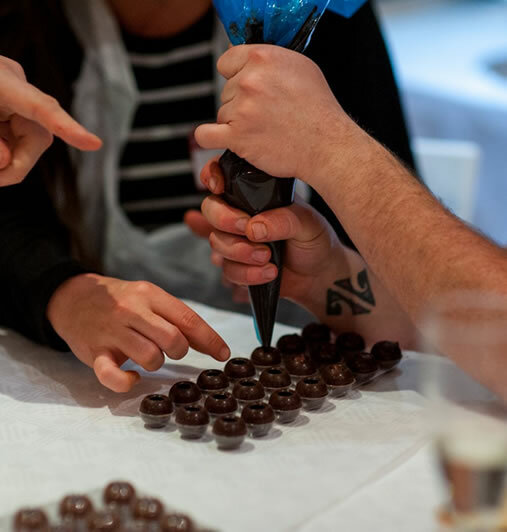 Whatever the occasion, you will find a chocolate workshop that fits perfectly. 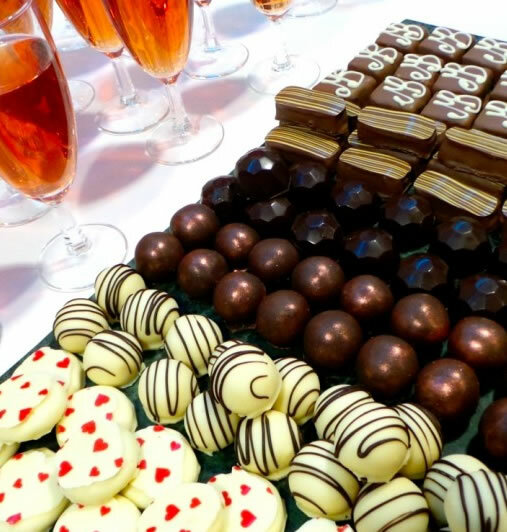 Don't forget to enquire about the Chocolate Matrimony for weddings - a dessert table to remember!